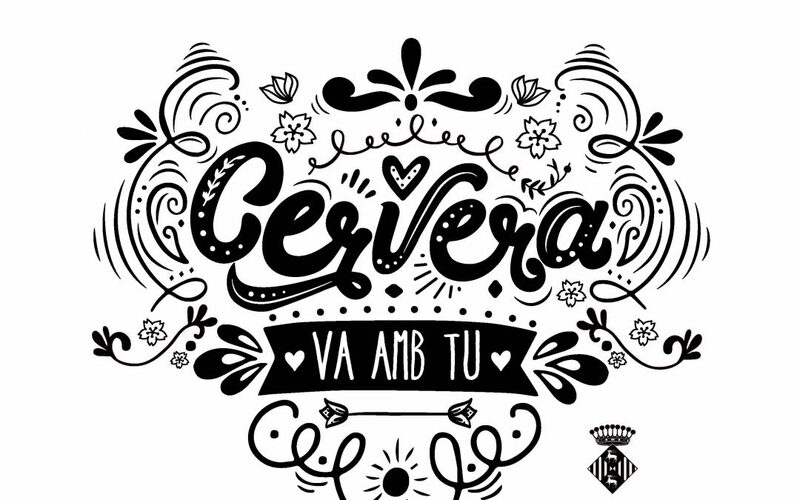 New action campaign "Cervera with you"
The Town Council of Cervera again opted to continue strengthening local trade and proximity, with the launch of a new promotional campaign performance and entertainment mall "Cervera with you". The past 17 April held at the Auditorium of the University the first concert of the new series of Spring organized by the Association of Friends of Music of Cervera. This time the concert culminated exchange that Jugendorchester-city Oldenburg Germany over 160.000 inhabitants- and the Orchestra of the Conservatory Andreví have done these days.